The Basketball Spotlight Tournament Series is at the halfway point. So it’s time for our mid-season report. 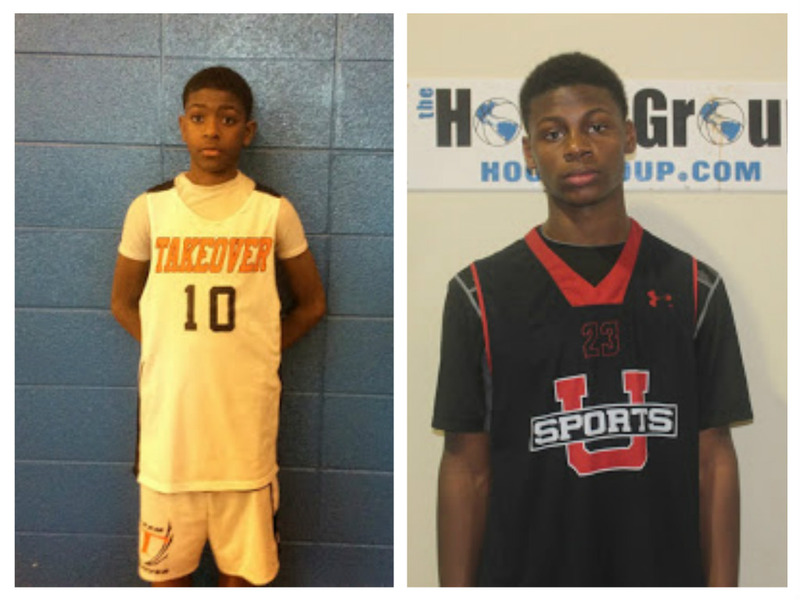 Next we will take a look at the 7th Grade Division. 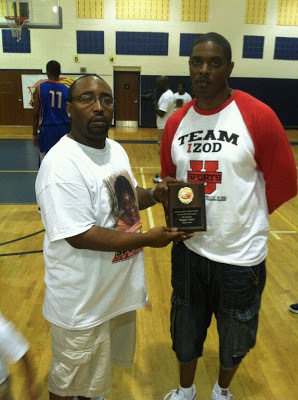 Team Of The Year Frontrunner: Team IZOD: IZOD was extremely impressive during the Tip Off Classic and possess one of the top rosters in the country. When they are on their game it’s very difficult to knock them off. They are undefeated on the 7th Grade level and will be looking to cement their fate with a championship at the AC Showcase. 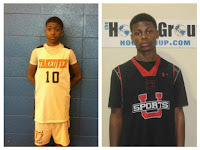 Player Of The Year Frontrunners: Kino Lilly (Team Takeover)- Lilly showed his confidence was brewing at the Clash For The Cup. He shot the ball good from the perimeter especially from the 3 point range in the championship. He has the ability to keep this hot streak going. Tristan Jeffries (Team IZOD)-Jeffries was totally outstanding during the Tip Off Classic and if he keeps this up he has a chance of taking home the POY title. He’s willing to play both ends of the floor which is rare but important on this level. Coach Of The Year Frontrunner: Reggie Carter (Team IZOD)- Carter has proven before that he can get it done in the trenches. Now he might have the talent and the foundation to make another run for Team Of the Year. I wouldn’t bet against him. Surprise Player: Drissa Traore (PSA Cardinals)- I heard a lot about Traore but was even most impressed when I saw him at the Clash For The Cup. His size, movement and attempt to create plays made him one of the most intriguing prospects in this event. He has the chance to be something special down the road. Surprise Team: PSA Cardinals: The Cardinals didn’t win a Spotlight crown yet but the progress they made from their 6th Grade season has been tremendous. Don’t count them out as they enter the AC Showcase.